A personal injuries summons must be filed with and issued by the Clerk assigned to the Court area in which the respondent or one of the respondents ordinarily resides or carries on any profession, business or occupation. The form to use is Form No. 40A.01, Schedule C.
Each instance of negligence of the respondent. 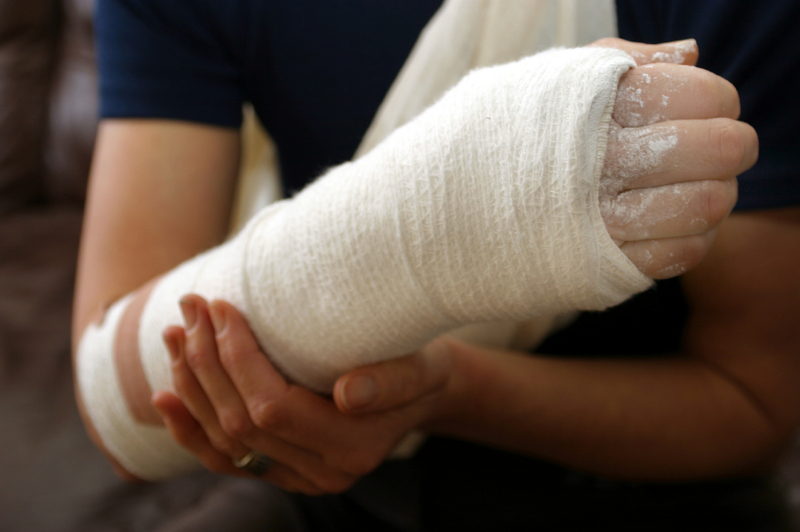 A personal injuries appearance and defence must be delivered to the claimant or his solicitor within 28 days of being served with the PI Summons in form 40A.02. The Appearance must be filed with the District Court clerk. An affidavit of verification, in the form 40A.04, must be sworn in respect of all pleadings. Certain applications can be brought, for example to extend the time for serving of a pleading or judgement in default or for a pre-trial hearing, by Notice of Motion; the Court can also order an adjournment to facilitate mediation between the parties. When an Appearance and Defence have been served and filed, the Claimant can serve notice of trial by using form 49.01, schedule C.
The Notice of Trial must be filed with the District Court clerk after service. The party serving notice of trial must also file with the District Court clerk a set of copies of the pleadings, affidavits, and correspondence to be relied upon in the case. Clicking the links above will bring you to the relevant Order (40A) and forms (schedule C).